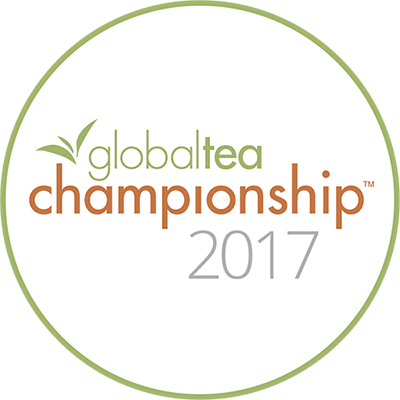 Each year we compete in the North American Tea Championship–one of the most prestigious tea competitions in the world. 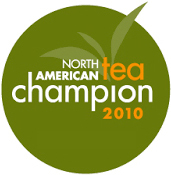 We are proud to have earned numerous Championship First Places and awards over the years. 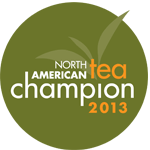 We invite you to taste each of the award winners for yourself. 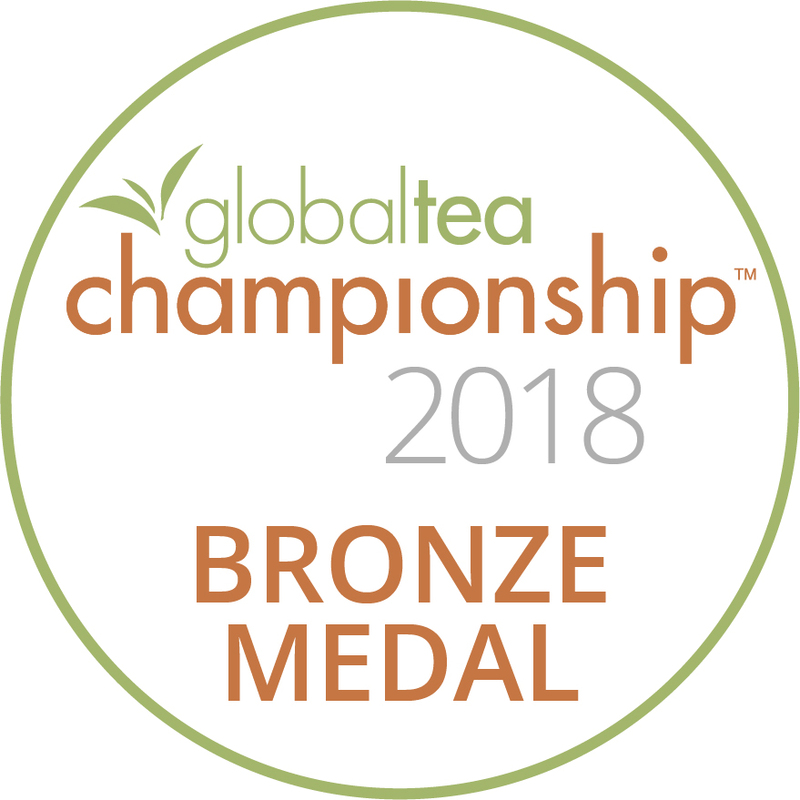 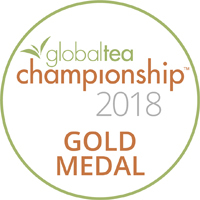 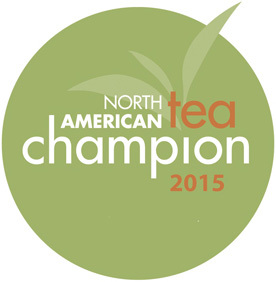 The North American Tea Championship™ is an independent competition, judged by professional cuppers, to distinguish the highest quality and best tasting teas commercially available in the North American marketplace. The North American Tea Championship is now called the Global Tea Championship™.